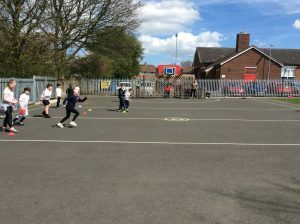 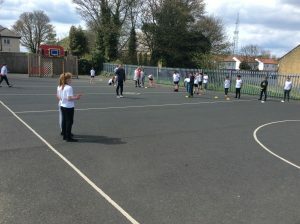 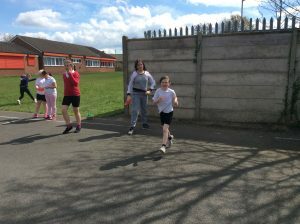 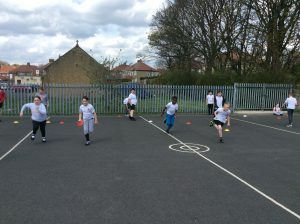 Year 5 have been practicing their athletic skills. 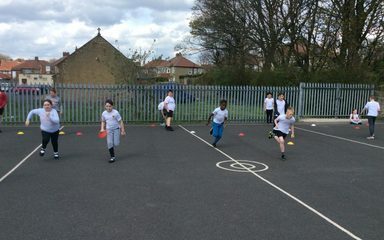 Their attitude is fantastic. 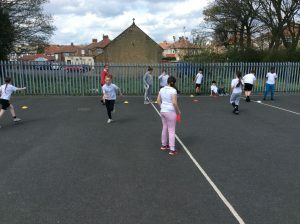 Miss Troke and Miss Horkan are delighted with their effort.